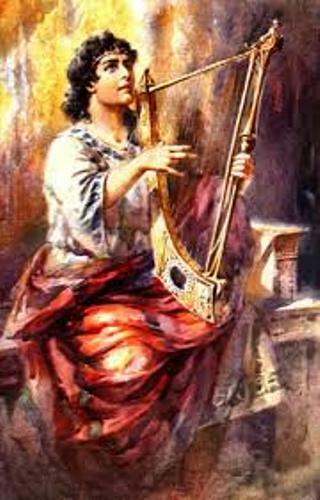 Even though David is famous a king of Israel, you have to know that he did not get the throne immediately. When the King Saul passed away, the throne of Israel went to Ishbosneth, his son. Check Israel facts here. Before King David became the King of Israel, he was the King of Judah. Since Ishbosheth was not a strong and great king, he became the king for 2 years old. Therefore, King David took over the throne after Samuel proclaimed him as the heir of Saul. There were two Israeli kingdoms that King David ruled. Both were Israel and Judah. At first, he was the King of Judah. Then he was the king of Israel seven years later. King Davis sat on the reign as a king for both Judah and Israel kingdoms for more than 33 years. The throne of both kingdoms was given to King David’s son Solomon. When both died, the successor for the kingdoms was from the Davidic dynasty. Not many people realized that David and Jonathon were related. Many people only know that both were good friends. 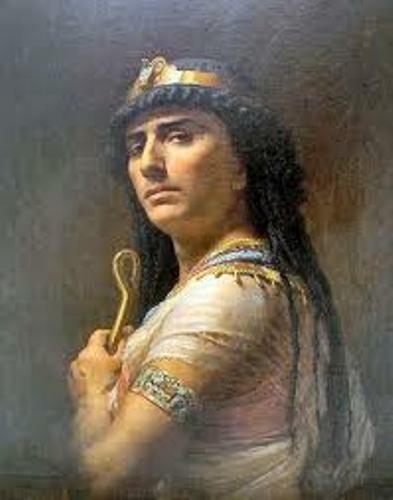 Jonathon’s sister, Michal was the wife of David. Jonathon was killed in a battle. The friendship between him and Jonathon made King David take all of his family and his son, Mephibosheth to his home. All of them were considered as family by King David. Do you know that the birth name of Davis was Elhanan? 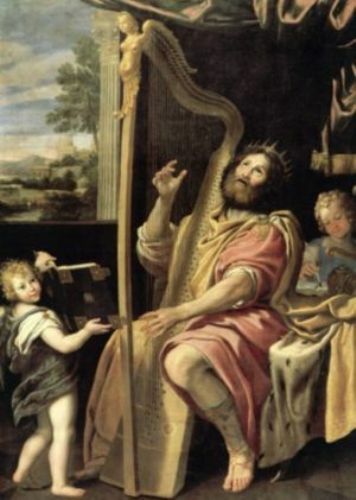 When he was crowned as the king, he was called King David. King David wanted to build a temple to honor and worship the god. However, he was not permitted by the God to do it since he had assassinated a lot of people. Even though King David was the king of Israel, actually he was a tribe of Judah. King David was the youngest son of Jesse of Bethlehem. It means that he was the eight children in the family. There is no record about his mother. 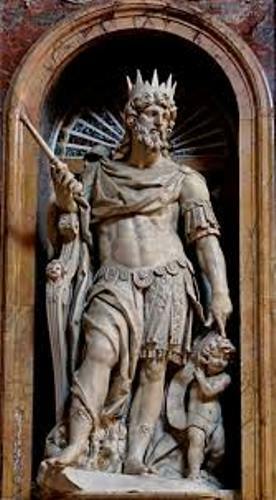 Before David got his crown as a king, he was only a shepherd. 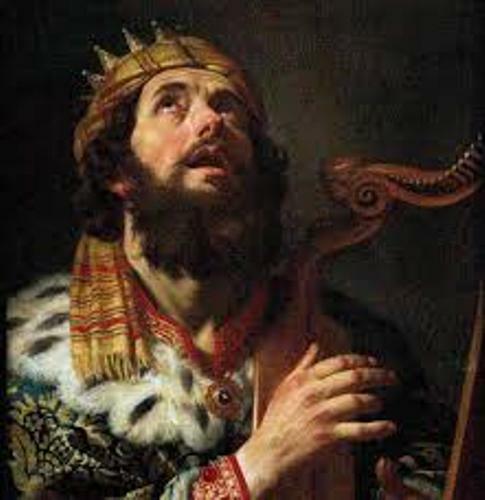 Do you agree with all facts about King David? Let me show you the interesting Michael Schumacher Facts if you want to know the formula one world champion.